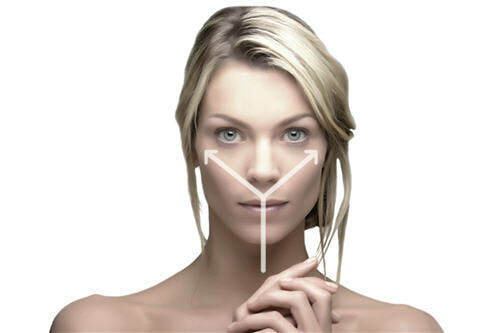 The Y LIFT is based on the notion that youthful facial contours are shaped like the letter “Y”. What Can The Y LIFT Do For You? Is the Y LIFT really a “lunch-time facelift”? 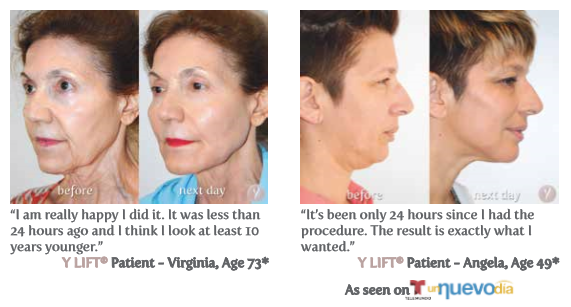 Advancements in current cosmetic technology have made it possible to undergo non-invasive procedures that can mirror the results of traditional facelifts. Patients enjoy similar results without the unwelcoming post-operative eﬀects, such as facial discomfort and extensive healing time. 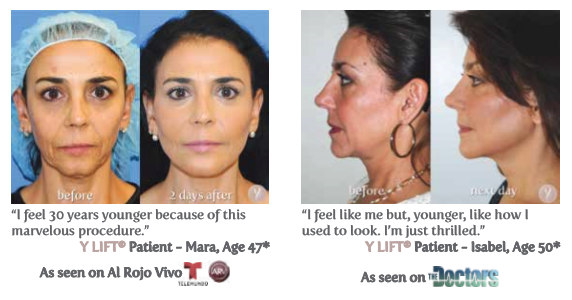 The Y LIFT lasts between 1-3 years, depending on the type of product used and the rate it metabolizes within the body. Independent results vary. Periodic touch-ups are recommended to maintain the eﬀects of the procedure.